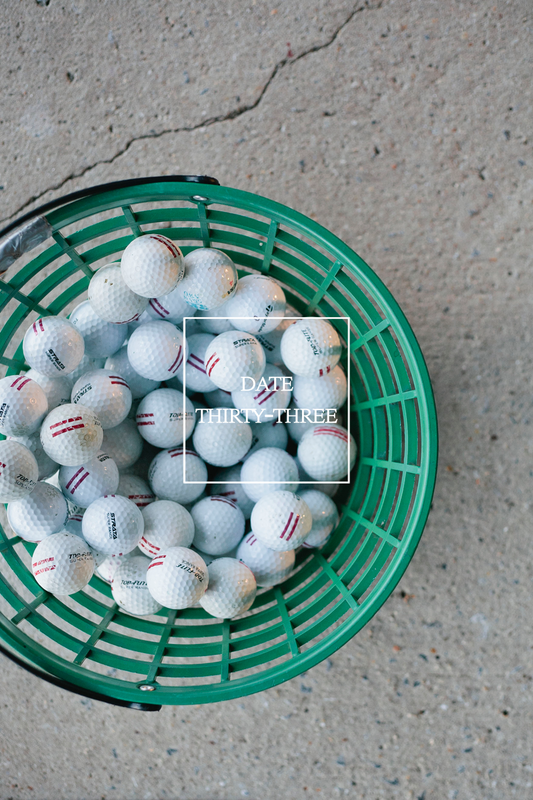 The date // A trip to the driving range. I always love those stories where they ask successful people about their summer jobs. The answers are all over the place — giant chickens, corn shuckers, roller-skating sperm. Once upon a time, in a land far from here, I spent my summers as a caddy. Trudging along in the warm summer sun, carrying bags as big as myself, watching Happy Gilmore at least a thousand times while I waited around in the caddyshack (also Caddyshack). It was a really well-paying job for a high school kid, and how can you complain when your work involves spending the whole summer outside? The only problem is that after just a few summers spent caddying, I will be forever cursed with a completely terrible, awful, inability to play love of golf. Luckily, Mark is also terrible loves it too, so we try to get out and golf as much as we can to try to improve our awful game because we love it so much. 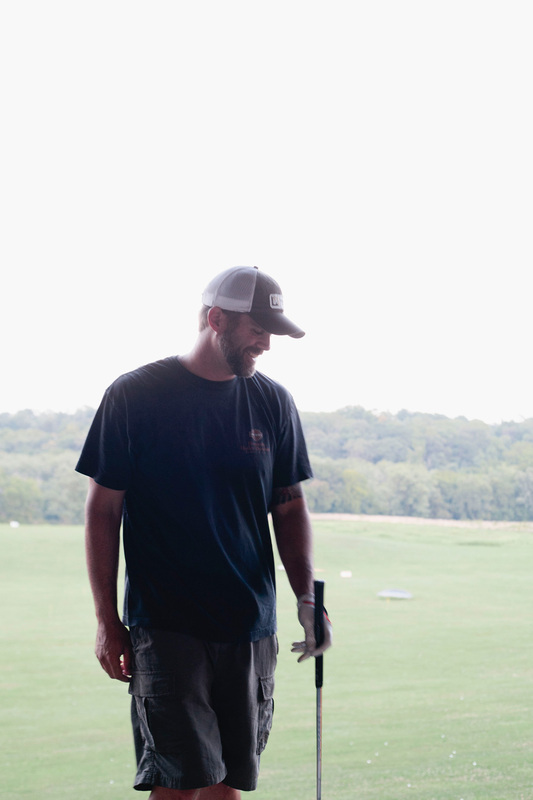 So this weekend we pulled out our dusty clubs, dusted off our creaky, lazy shoulders, and even managed to hit one or two balls where we meant to. Do you play? And did you have a summer job as a kid? I’d love to hear all about it! Oh my gosh we are awful at golf too! My parents live in the middle of nowhere so we golf all over their property without shame! My summer job was as an archery instructor. Pre Katniss years. When all of my students were seven year old boys who tried to shoot geese flying overhead. 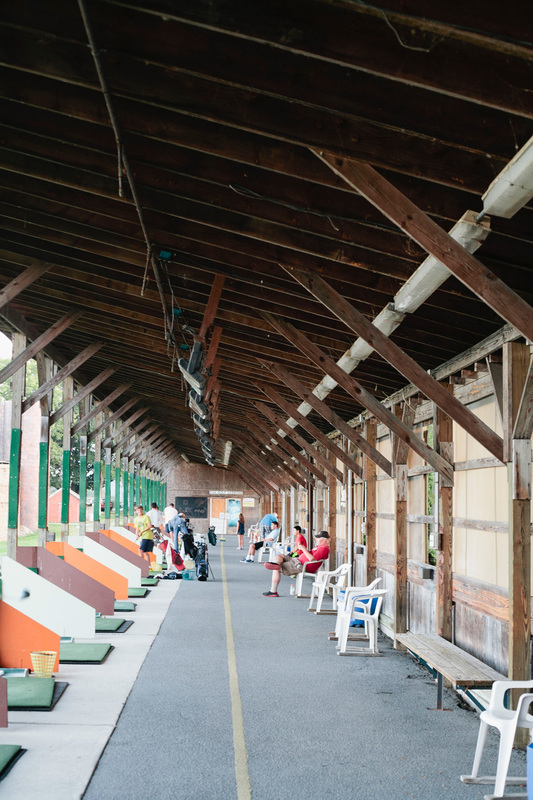 I only recently started going to the driving range at Chelsea Piers! So much fun!! 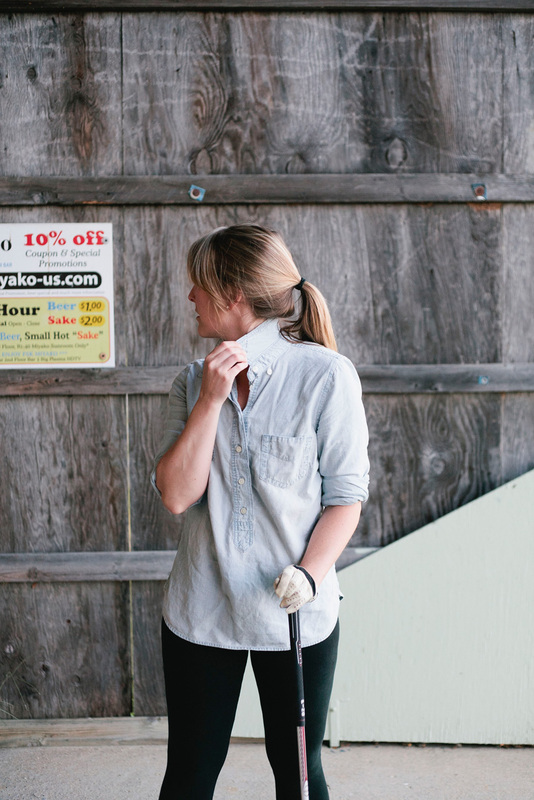 And believe me, I’m not a golfer at all (even though I come from a golfer family). 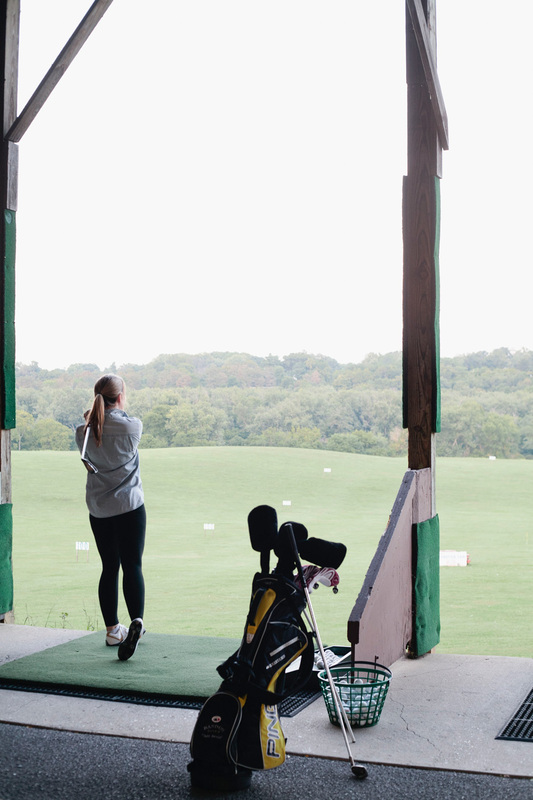 I think it was the first time I actually hit a ball – but I love it, and I like to think I get better every time (although I stay about the same)! lol. I’m glad you guys had fun! I worked at Wegmans through most of HS and in the summers in college. I loved working there and now I love shopping there! (This was back before they started moving into other states!). I do play golf, but rather poorly. I haven’t hit a golf ball since last summer, and it’s not looking promising for this summer, either!